Casino Euro – Daily Delights! 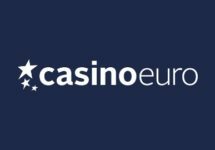 Nothing better than logging into our favorite casino accounts to find a daily delight, ready to be claimed by either depositing, wagering or competing against our fellow players. It always feels good to be rewarded for ones loyalty and to receive this regular balance boosters as they increase our play time and entertainment. 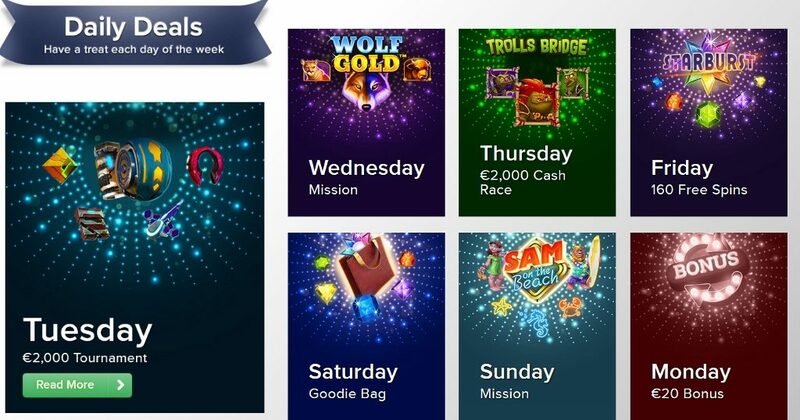 Start your gaming week at Casino Euro with a juicy deposit bonus of 50% and then make sure to log in the next days to see what else will be available this week. Do not miss to claim your “Daily Delight” every day of the week at Casino Euro as they are available for a very limited time period only. 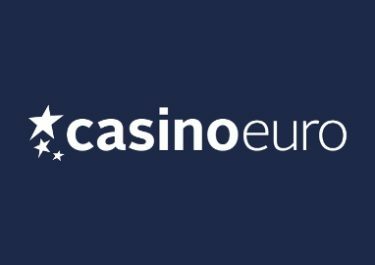 The offers are for all players that can receive bonuses at Casino Euro and are valid between 00:01 and 23:59 CET to be claimed only once per account. Following are the offers for the coming week days, please check back daily when we reveal the next offer. 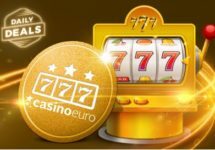 Friday: 160 Starburst Free Spins – Get instantly 20 | 40 | 100 Free Spins when you deposit consecutively €10 | €25 | €50. Wagering requirement is 15x FS winnings within five days. 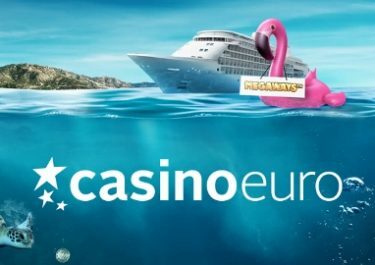 Sunday: Sam on the Beach Mission – Spin with minimum €0.60 and hit the Beach Memories Feature 1 | 2 | 3 times to receive 15 | 30 | 50 Free Spins. Only one amount of FS will be credited by 15:00 CET on Monday. Wagering requirement is 15x FS winnings within five days.